This is specifically designed for use in small backyard flocks. 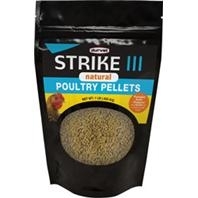 It is formulated for use on chickens, ducks, turkeys, and other domestic poultry and waterfowl. 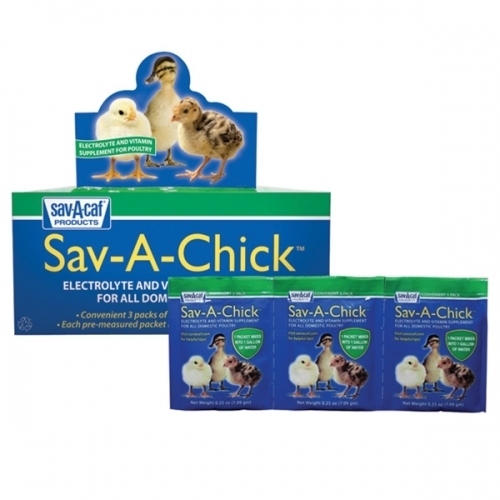 It is suitable for chicks and even for use in adult birds. Supports hydration and other stresses. Non-stinging formula made with tea tree oil. All natural, made with natures best antisepctic and healing ingredients. It is safe and soothing for open wounds and abrasions. 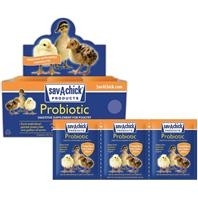 Sav-A-Chick™ Probiotics are designed specifically for small backyard flocks. 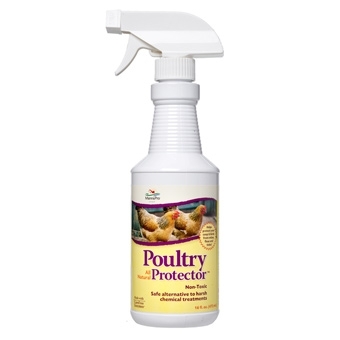 Formulated specifically for chickens, ducks, turkeys, and other domestic poultry. It is suitable not only for chicks, but also can be used for adult birds. This promotes healthy digestion by supporting a more diverse population of beneficial bacteria in the digestive tract. Made in the USA.